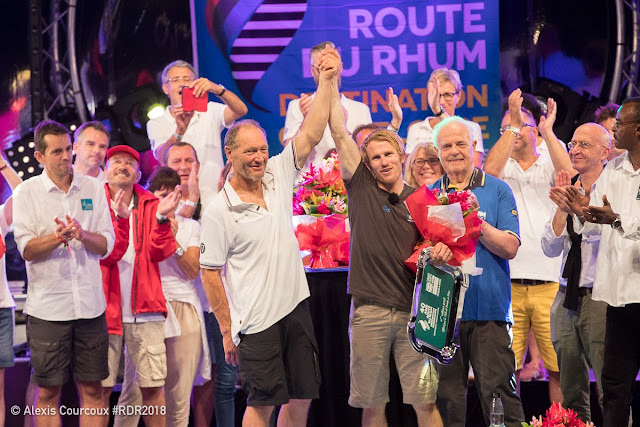 Image credits: Yvan Zedda / Alexis Courcoux / Route du Rhum 2018. 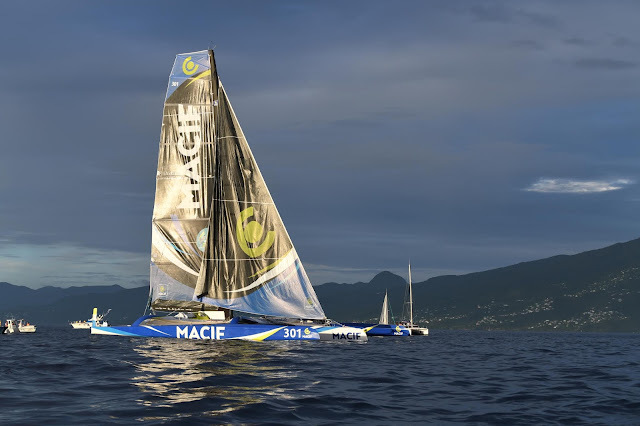 It was all set for another record for Gabart / Macif but Francix Joyon sailing IDEC, a less advanced Ultime Trimaran grabbed the victory from thin air, literally. 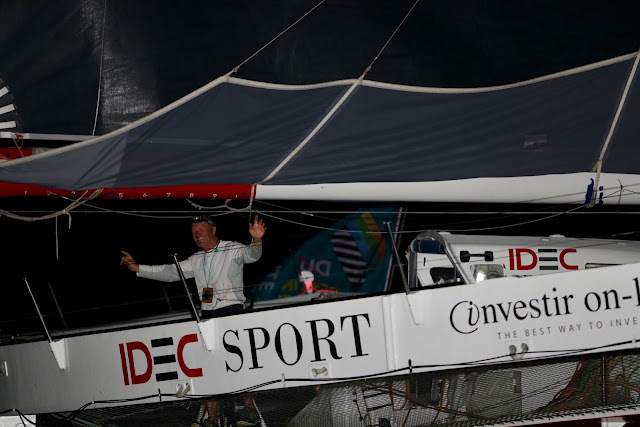 Impressive achievement for Joyon comparing both platforms and how he maintained a good pace thorugh the crossing aside Gabart was leading all way through. The other Ultime contenders llike Gitana , Banque Populaire IX and Sodebo had to abandon , capsized or stop for repairs. Francis Joyon took line honours and set a new record time for the 3,542-nautical mile Route du Rhum-Destination Guadeloupe solo transatlantic race from Saint Malo in Brittany to Pointe-à-Pitre in Guadeloupe. 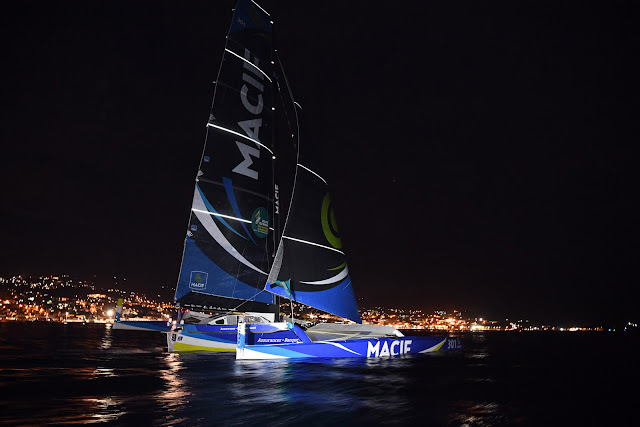 Just 0.1nm separated the two ULTIME boats, IDEC Sport and MACIF as they approached the finish line on Sunday evening. 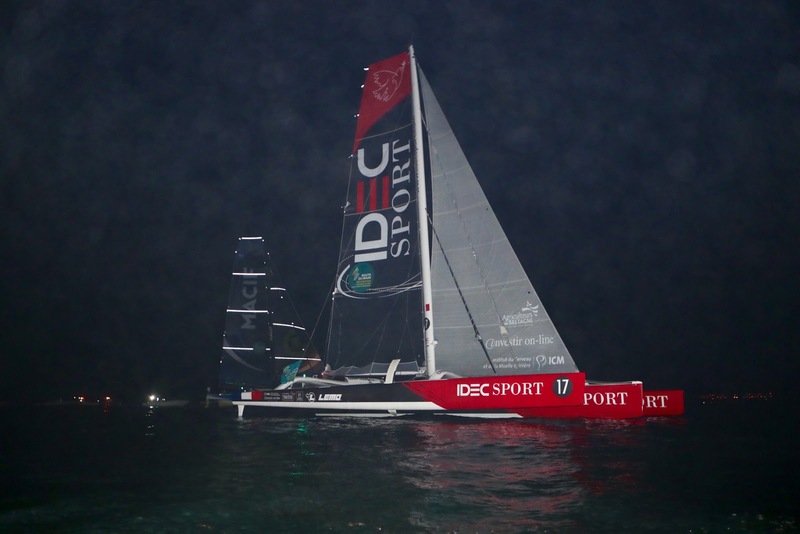 Epic battle between the two French skippers, François Gabart (MACIF) and Francis Joyon (IDEC Sport). Francis Joyon completed the singlehanded race in 7 days, 14 hours and 21 minutes. 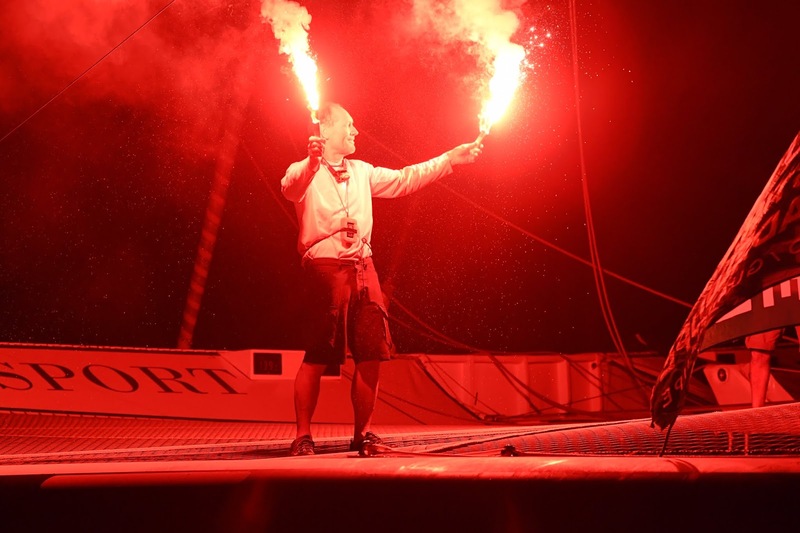 In a fleet of six ULTIMES sailed by some of France’s highest profile and most successful skippers, Joyon was considered very much the outsider. His boat is three tonnes heavier than Gabart’s newer foil-assisted MACIF. But his lifetime of ocean racing and record-setting experience perfectly complemented his IDEC Sport trimaran, on which he and five crew set the current 40-day, non-stop, round-the-world record in 2017. 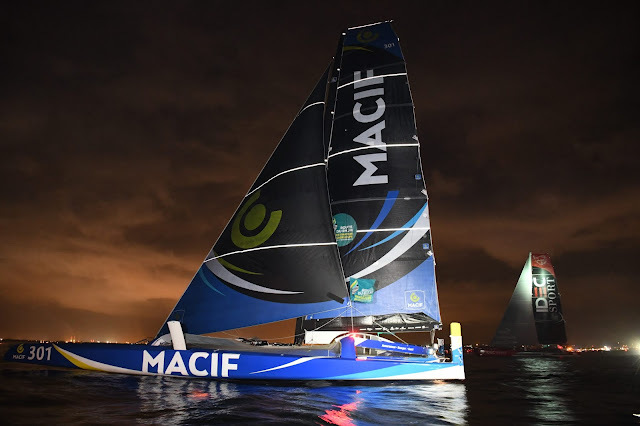 Stormy conditions took their toll in the Bay of Biscay during the first 24 hours of the race with two of the newest ULTIMES having to abandon the race. Banque Populaire IX capsized on the second afternoon at sea requiring skipper Armel Le Cléac’h to be rescued by a Spanish trawler. 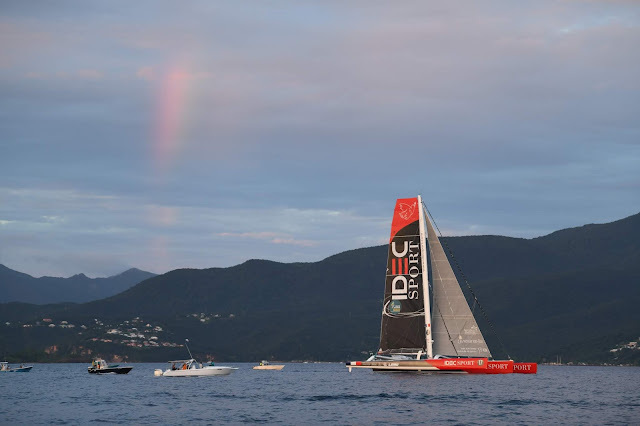 With the top two runners now decided, the focus turns to the rest of the fleet, including who will clinch the final podium place in the ULTIME class between Romain Pilliard and Thomas Coville. 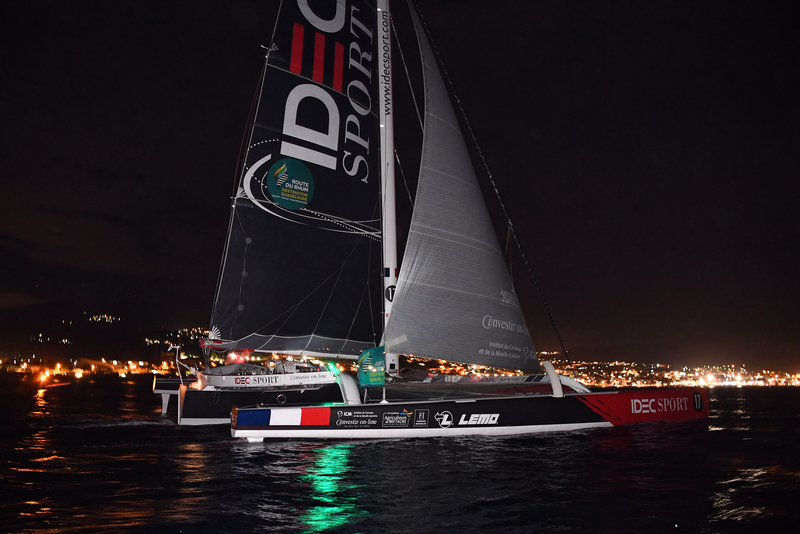 Meanwhile, the five remaining classes have everything to play for, with the Multi50's currently set to arrive into Guadeloupe on Wednesday.